The Most trusted brand in Nigeria for quality and service. 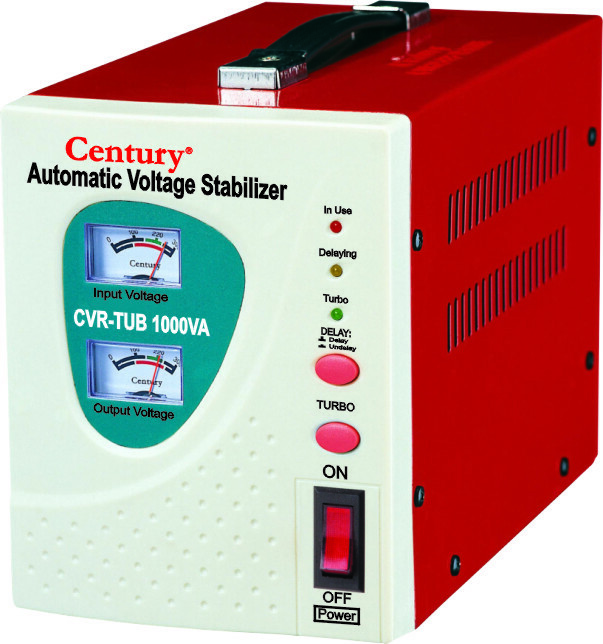 Century Electric Products offers a chance to purchase electronics that last. 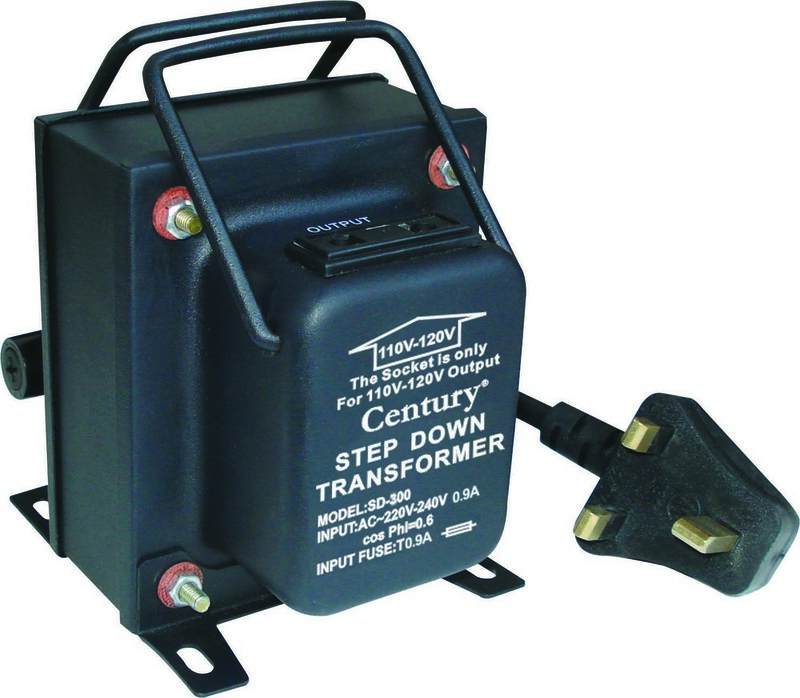 Century Electronics Limited began by dominating the stabiliser market in Nigeria and indeed west Africa. Gradually expanding to household appliances as consumers always sought out century in the home appliances market, being a company ultimately focused on satisfying its consumers, Century branched out into the home appliances market.